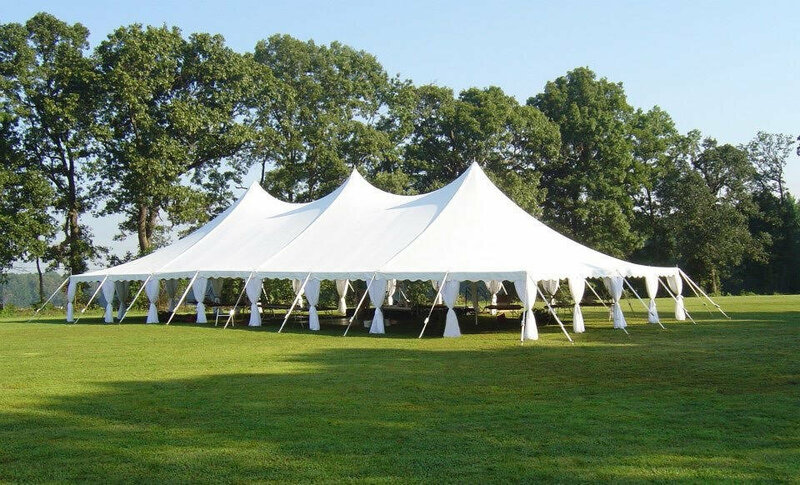 Tent rentals in Delaware are available in a variety of tent styles and sizes making your outdoor event even more enjoyable with a tent. 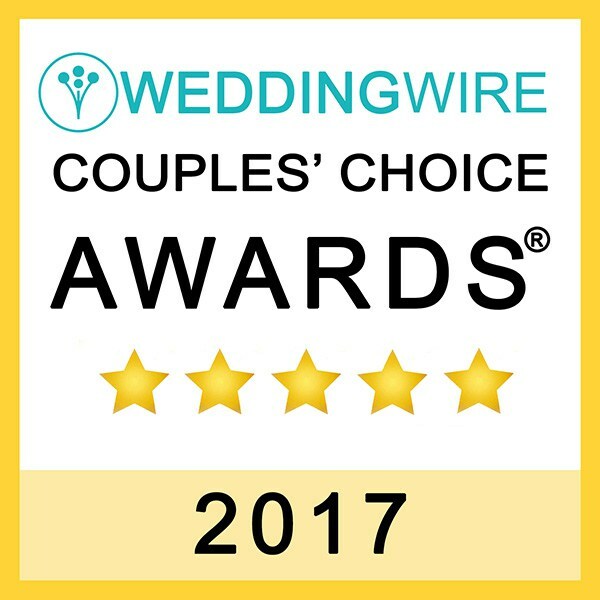 Renting a tent in Delaware is great for Weddings, Birthdays, Reunions, Retirements, Showers and more!!! Large or small... Don't worry we've gotcha covered! We have tents from 10x10 to 40x160! 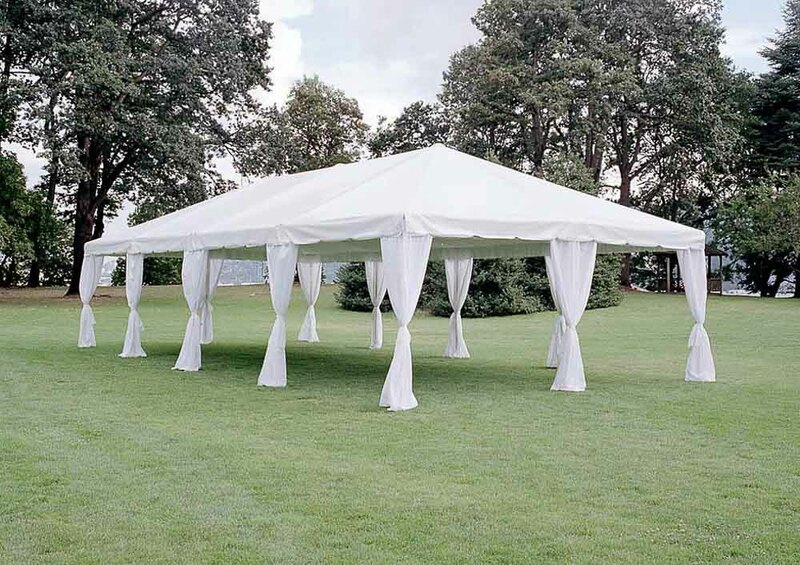 We also offer Frame Tents which are great for parking lots, decks, patios, driveways, etc. When we cannot use stakes to anchor the tents. Side attachments are available for cooler times of the year (early spring or late fall). 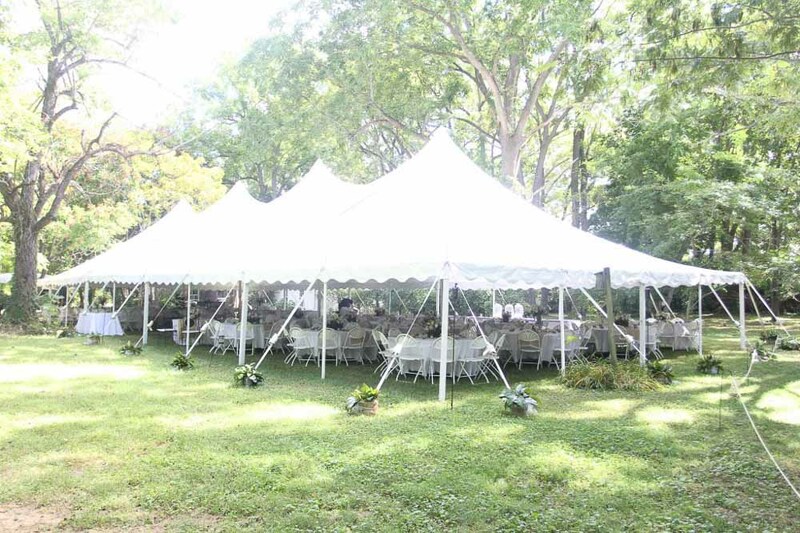 Need tips on what size of tent to rent in Delaware? Check out our helpful tent rental guide. We have many other tent sizes available. Just contact us.